When a record is locked for an Approval Process in Lightning Experience, inline editing can be initiated but does give the "Record Locked" error on save. 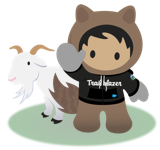 In Salesforce Classic, inline editing is completely locked out when a record is locked for an Approval Process. There are no workarounds for this at this time.